The 2017 Honda Civic and the 2017 Toyota Corolla are both appealing options for drivers who need a car that combines reliability, fun, and functionality. In order to determine which one is right for you, consult the quick comparison guide below. We’ll highlight some details that informed car buyers will want to know about before choosing a sedan. When you’re ready to take the next step, head to Metro Honda in Jersey City for a closer look at the 2017 Civic interior. The 2017 Civic comes standard with a 2.0L four-cylinder engine that produces 158 hp and 138 lb-ft of torque. If you want even more power at your disposal, an available turbocharged 1.5L four-cylinder pumps out 174 hp and 167 lb-ft of torque. 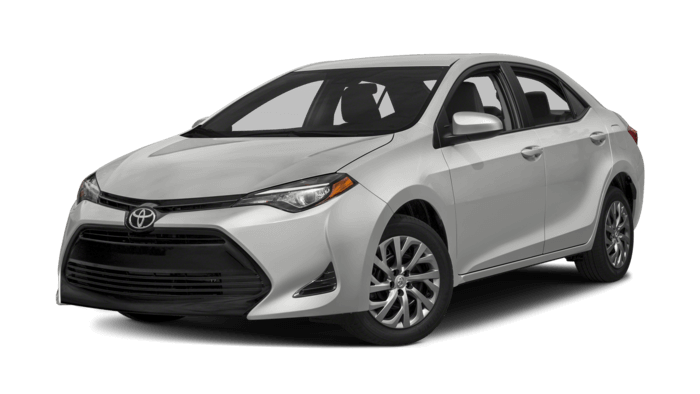 The 2017 Corolla, by contrast, comes standard with a 1.8L four-cylinder that offer 132 hp and 128 lb-ft of torque. A slightly more refined version is available, but it boost power ratings just slightly. The amount of storage space at your disposal is a major concern when you’re shopping for a compact car. The Honda Civic offers a lot of it with 15.1 cubic feet of room in the trunk. The Toyota Corolla is a lot more limited with a trunk that measures only 13.0 cubic feet. Cargo space is crucial in sedans, and you’ll be able to travel through Newark and Hoboken with ease in the Civic. You will feel confident traveling in the 2017 Civic knowing the NHTSA gave this model a five-star rating for front-crash safety, passenger safety, and rollover safety. * In those same tests, the 2017 Toyota Corolla received just a four-star rating, raising troubling concerns about its ability to insulate you from injuries. 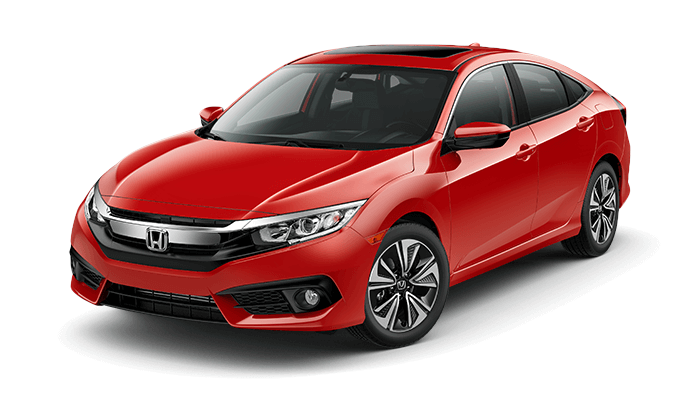 The latest Civic is an equally fun and economical options for taking on the roads of Bayonne and West New York, and at Metro Honda we do our best to help every driver find their ideal model. Visit us for a top-notch dealership experience, and we’ll help you out with all things auto. Apply for financing from anywhere, and contact us at anytime with further questions.